Pre-shipment inspection and verification of cargo availability and condition for transportation, analysis of possible damage. Survey (check of serviceability and efficiency) of containers, train cars and trucks at the place of loading or unloading. Development of the schemes and the calculation of lashing for vehicles and containers based on the European standards. Quality control of goods (cargo), compliance check with the technological, physical and chemical properties, as well as the standards and specifications of the contract — sampling, delivery of samples to the specialized laboratories and providing opinions. Surveyor marine inspections when loading cargo on vehicles, ships, train cars, cars, containers (tracing the cargo condition throughout all stages of loading). 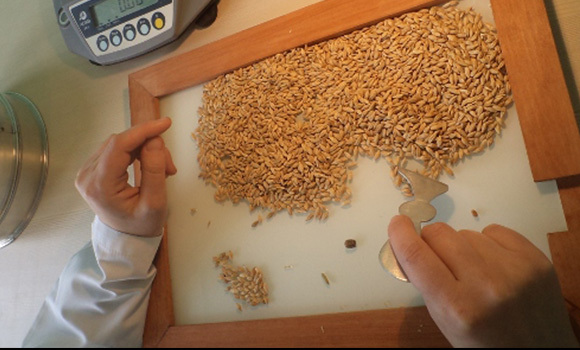 Organization of the laboratory tests for compliance with the goods quality and safety standards. 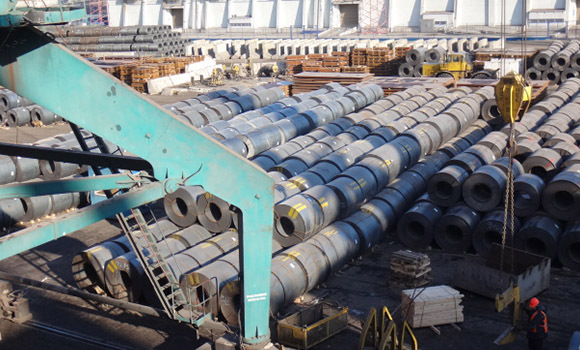 Expert evaluation of the adequacy and accuracy of cargo securing for road, sea / railway and air transport. Providing recommendations. Giving assistance to captains of the vessels in the definition and publication of reservations in the shipping documents. Calculation of the cargo (before the loading / during the loading / overloading / unloading / at the fact of unloading). Checking the cargo weight / individual package places. Determination of the cargo mass on the vessel landing in the water, according to the method of Draft survey). 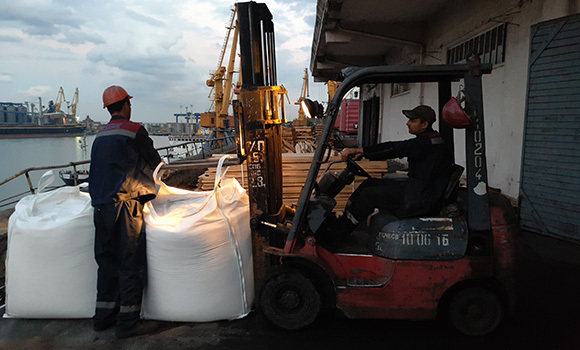 Express quality control during the cargo loading / reloading / unloading. Inspection of the delivered consignment at the storage facility. Organization of the laboratory tests for compliance with the cargo quality and safety standards. Upon completion of inspection the cargo survey report, containing the findings of marine cargo survey is issued.